In this tutorial is demonstrated how to create a grid with search feature together in the same page. 1. 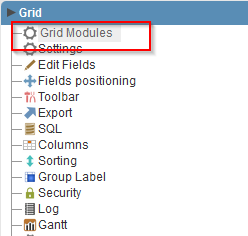 Create a new grid application using the products table. 2. Choose Fields Positioning option in the application menu and choose ProductID, ProductName, SupplierID, CategoryID, QuantityPerUnit, UnitPrice and UnitsInStock fields. 4. 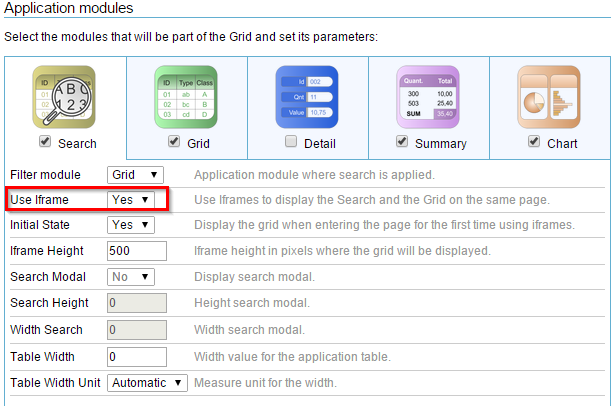 Set Yes to Use Iframe property. 5. 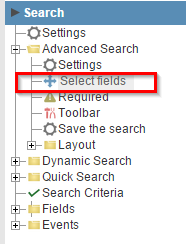 Open the Search folder and click on “Advanced Search >> Select Fields”. 6. 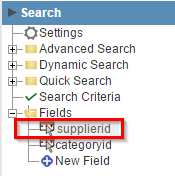 Choose SupplierID and CategoryID fields. 7. Click in SupplierID field. 8. Set Data Type property to Select. 9. 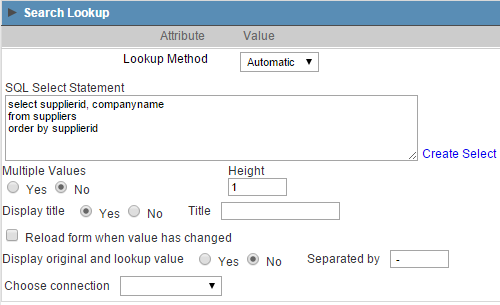 Open the block Search Lookup. 10. Define the settings according to the image below. 11. 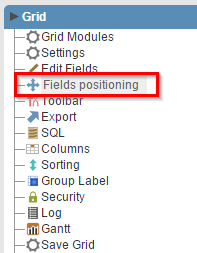 Enable Onchange Submit option in Field’s Behavior block. With this option enabled, the search is executed automatically upon an option change. 12. 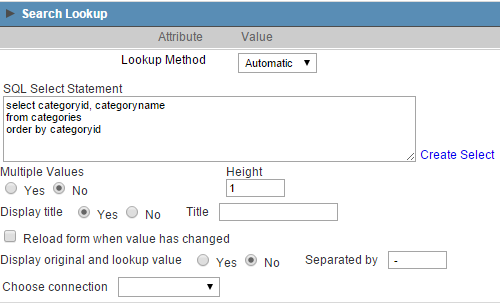 Open CategoryID field settings, change Data Type property to Select, and perform the following changes. 13. Open Field’s Behavior block and configure it according to the image below. 14. Click the Run button on the toolbar.